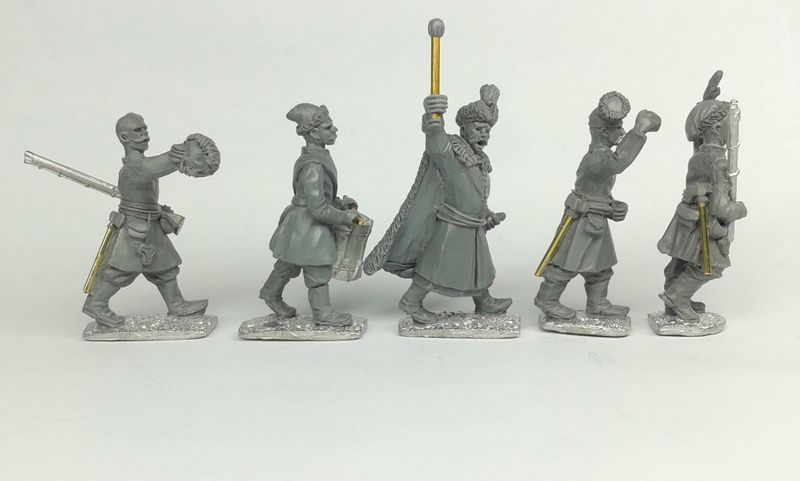 Left field - Christmas surprise: Warfare Cossacks! Did you just double take? Yup, me too! Although cossacks have been on our agenda in planning discussions for some time we had never actually committed to inserting them in the production schedule until I received a mail from Clib to say - take a look at these! 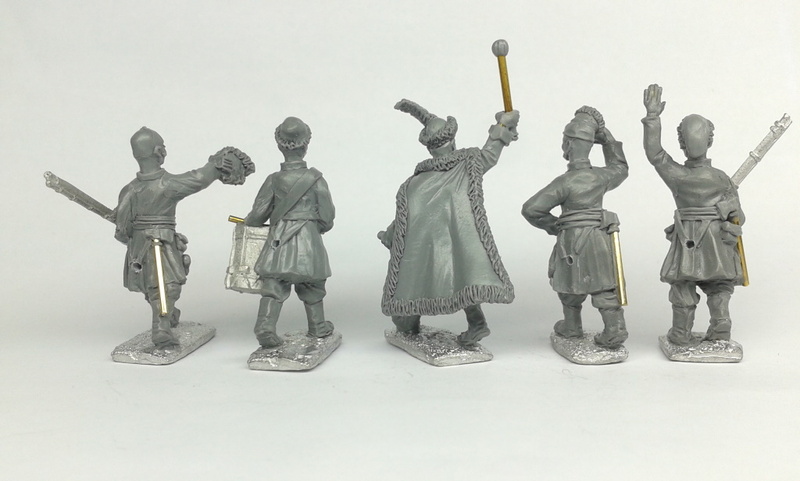 The first two sets of Cossacks sculpted in very realistic poses and with great character. 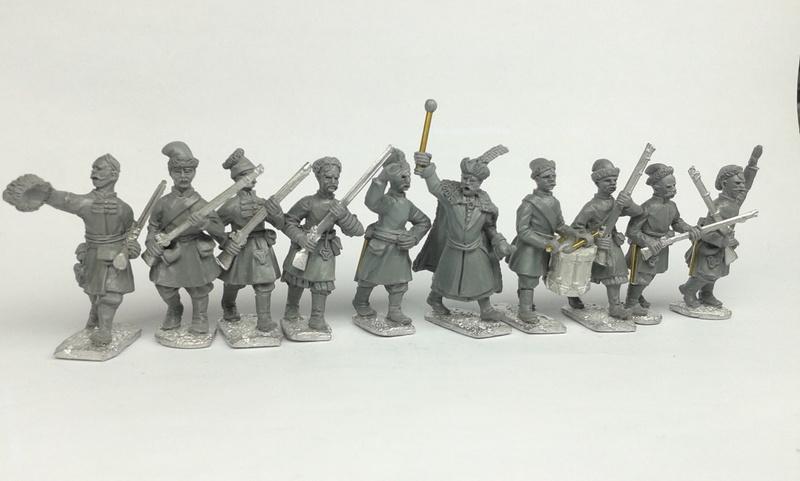 The fact that they are finished means that we can get them master moulded very soon and in production early in January 2019. 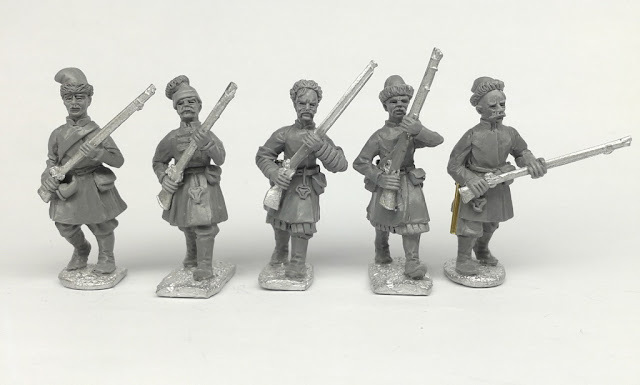 I was supposed to be blogging about the Sedgemoor Rebellion today but this jumped the queue and with some justification. 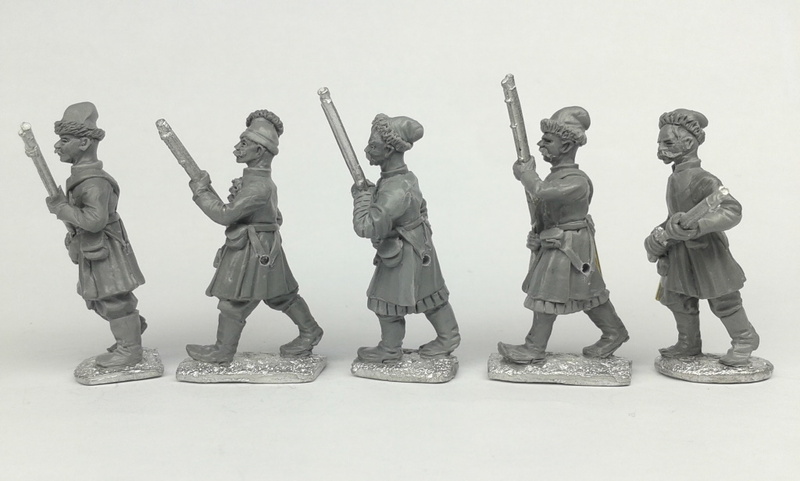 I have also had several cavalry dollies for the Ottomans passing through my fingers over the last 24 hours. 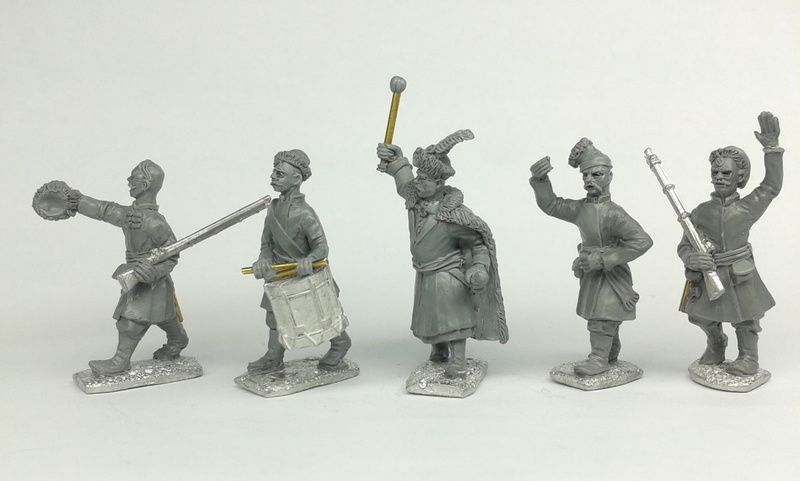 It's been a big week at Warfare Miniatures and I'm not finished yet... keep your eyes eeled for a wee special from he Ottoman Army. 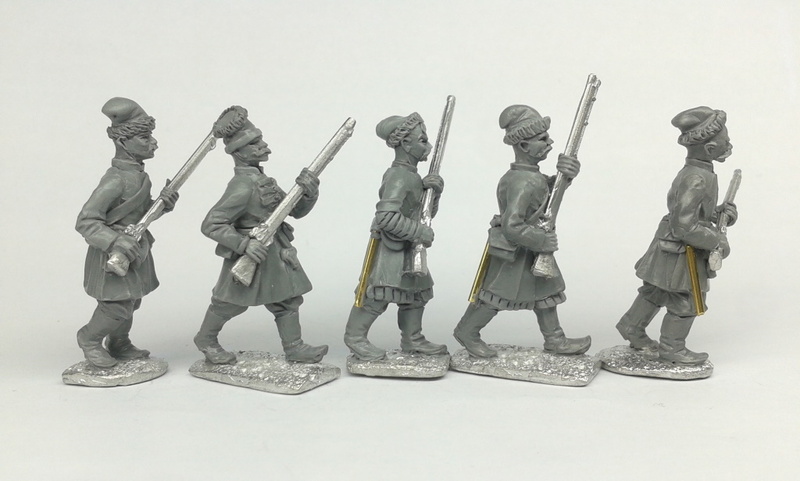 I hope to have a sample painted up and on display over the weekend. Something which has not yet been previewed or trailed as it missed theWiP photo process and just arrived in finished form yesterday.